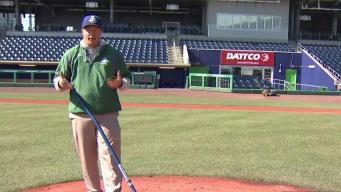 Sports turf manager Kyle Calhoun is the man responsible for keeping the field at Dunkin' Donuts Park pristine for play. 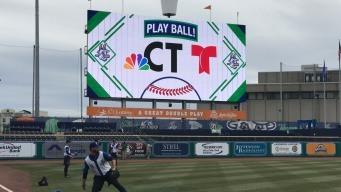 The new Hartford Rail Line hit a home run when the Capital City played host to the NCAA basketball tournament in March, and officials hope it's about to happen again with baseball season. 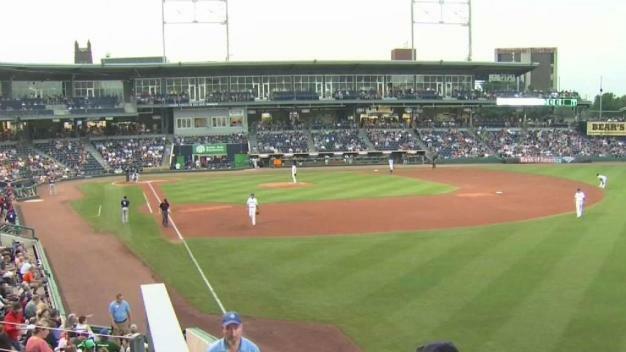 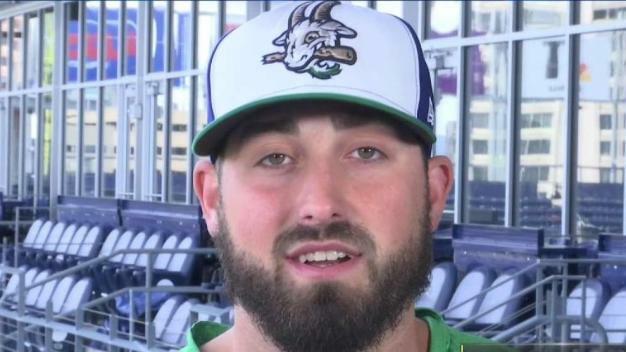 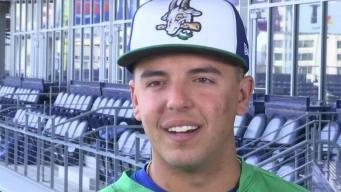 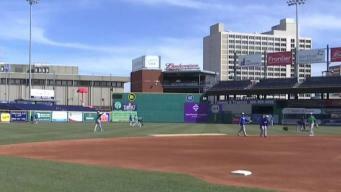 NBC Connecticut is following the Yard Goats as they bring baseball to Hartford.